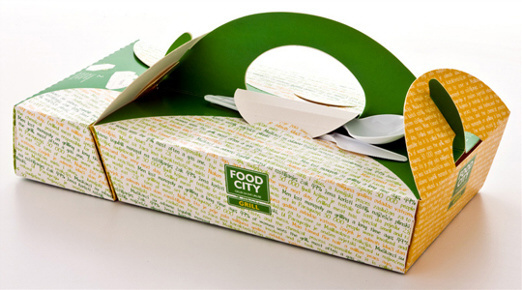 Custom packaging in the food market has never been more important. 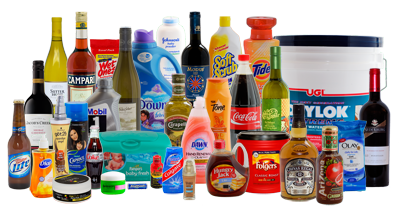 With an influx of store and private label products, your brand needs to stand out to the consumer on a crowded store shelf. Inland Label takes a different approach to the food market. We are able to maintain cost competitiveness without printing your labels in combination with other customers, which allows for better color control. Your labels will have a noticeable difference on shelf, grabbing the attention of consumers. 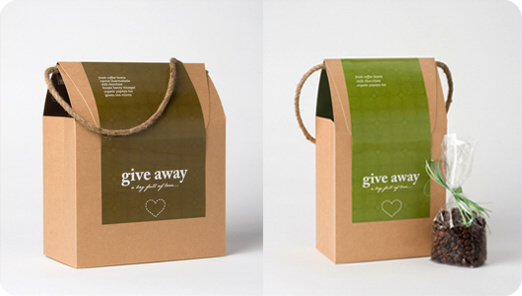 Our exceptional label printing services reduce costs for our customers, while improving the shelf appeal of their brands. We have an in-house Research and Development department and Quality Assurance lab, and we are proud to offer a value added On-Site Technical Support team. They will not only come to your facility to ensure a smooth transition, but they’ll also provide ongoing technical support. 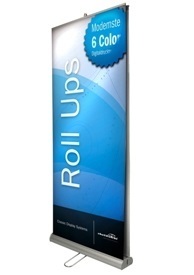 We works closely with customers and suppliers to provide only the highest quality products. Top Worth Advertising division of Printing & Packaging Have One Of The Most Sophisticated Print Production Facilities In The Middle East. From A State-Of-The-Art Pressroom To Design And Reprographic Departments, All Are Equipped With The Latest Hardware And Software, Running To Stringent Internal Quality Standards. 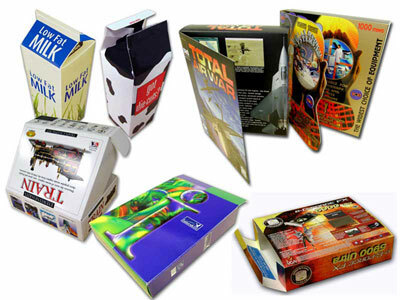 Our leading-edge, self-contained facility allows us to finish print projects to the most exacting design and brand specifications. Our flexible services provide clients with tailored, end-to-end services. When it comes to service, we are also extremely determined to out-deliver our rivals on flexibility and proactivity. 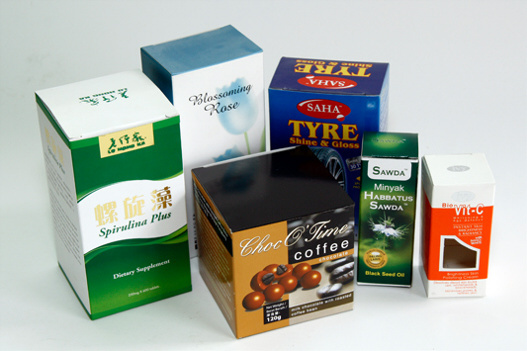 Printed self-adhesive labels reflects continued diversity in promotional and industrial applications as it provides large surface area for carrying information. 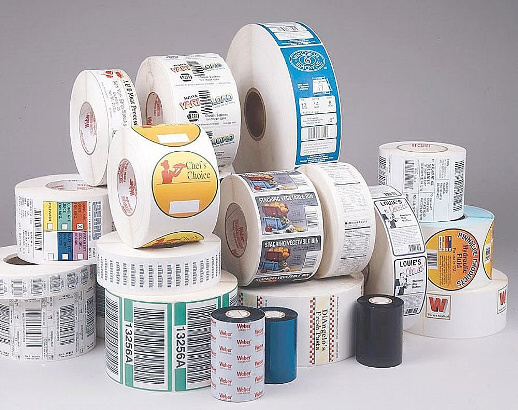 TWA supplies customized self-adhesive labels in various material types.